In recent years, we have seen many jurisdictions/governments make the progressive decision to regulate cannabis cultivation, use and production for both medicinal and recreational use. We have seen the ways regulated cannabis can impact not only people, but also a nations economy. For the first time in history, families are seen taking advantage of pro-cannabis laws and completely uprooting their lives to move to marijuana friendly states in order to increase the quality of life of their chronically ill children or loved one. States have see an unprecedented increase in tax revenue, as literally millions of dollars are being made at dispensaries. The job sector has also benefited, as this new industry is creating many work opportunities at all levels of cannabis production- farming jobs, production and packaging jobs, retail jobs etc. The first nation to adopt this approach was the Netherlands, and we can all see the amazing impact that made to the country's tourism; to imagine an already desirable place like Bermuda doing the same, would mean an incredible boost in our economy in so many ways. So many small businesses can thrive so many new jobs and careers and industries. The country's debt can be erased. We have the potential, we have the facilities. There are locals who are taking steps to stay on par with international indoor growing standards in hydroponic/soil/soil-less etc. marijuana production on both small and large scales. We don't want the island to fall behind and "miss the train" on an emerging new industry that is doing amazing things for the jurisdictions that have legalized it. We have many people on the island suffering from various forms of cancer. We have an ageing population that can benefit tremendously. We don't have to be fearful anymore, lets erase the stigma, lets be apart of world change. 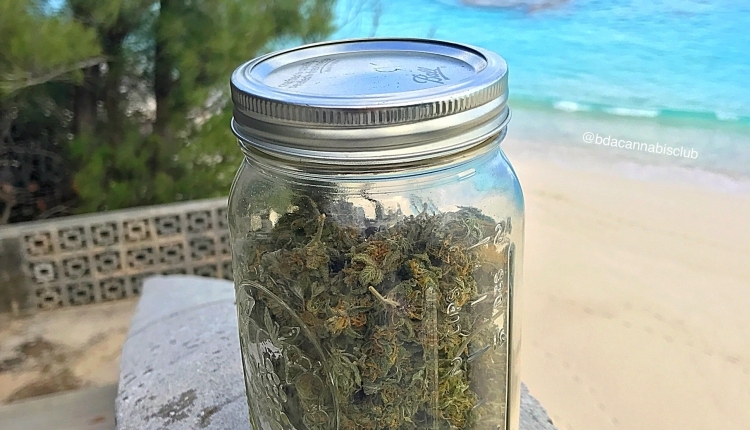 Lets regulate recreational and medicinal marijuana in Bermuda! We, the undersigned, call on the Bermuda government, to reform our cannabis laws to allow for regulated cultivation, use and sale of marijuana for medicinal and recreational use. The Bermudians supporting the Legalization of Cannabis in Bermuda petition to Bermuda Government was written by Bermuda Cannabis Club and is in the category Law Reform at GoPetition.